When you’re shopping for furniture, you’re shopping for things that quite literally make you feel at home. 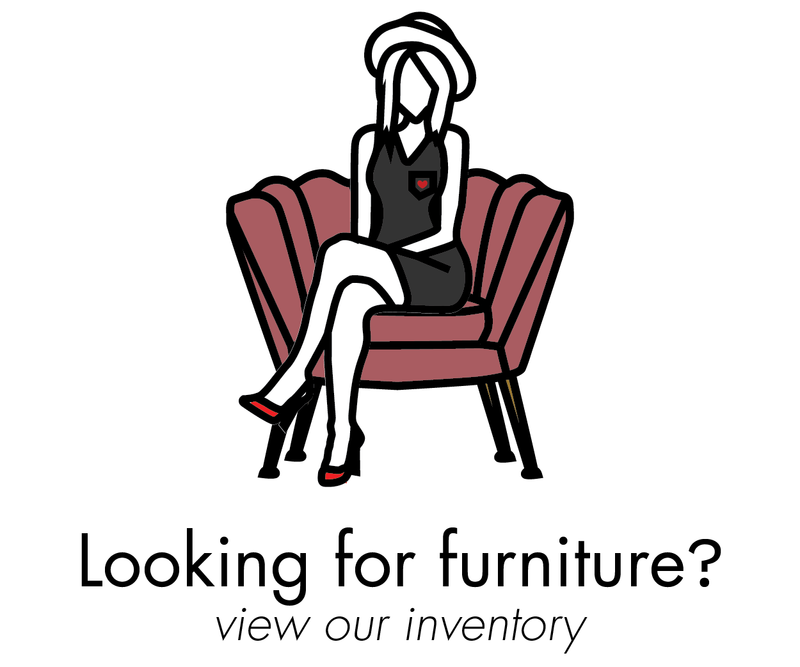 You may be looking for that coffee table with a certain je ne sais quoi, a sofa that makes the room feel instantly comfortable, or an armoire that just works. While some people can bear the banality of inoffensive big box furniture (and the struggle of building it), others of us prefer to seek out pieces that make a statement. Vintage is first and foremost an appreciation of age. The etymology of the word vintage has a history of its own! Originating from the Latin word vindemia meaning “gathering grapes, yield of grapes”. Vindemia was replaced by vendange in Old French around the 14th century meaning “the grape harvest”. Vendange was replaced with vintage in the 15th century during late Middle English meaning a) a wine from a particular harvest b) an exceptionally fine wine from a good crop year. In 1746 vintage shifted to meaning "age or year of a particular wine". In 1883 vintage takes on new meaning "of being of an earlier time". ...and today the word carries the same meaning of being from an earlier time, but with parameters. Vintage furniture is definitive of the era in which it was produced. Officially, furniture collectors say that an item must be between 20 and 100 years old to be called vintage - anything older is considered an antique. 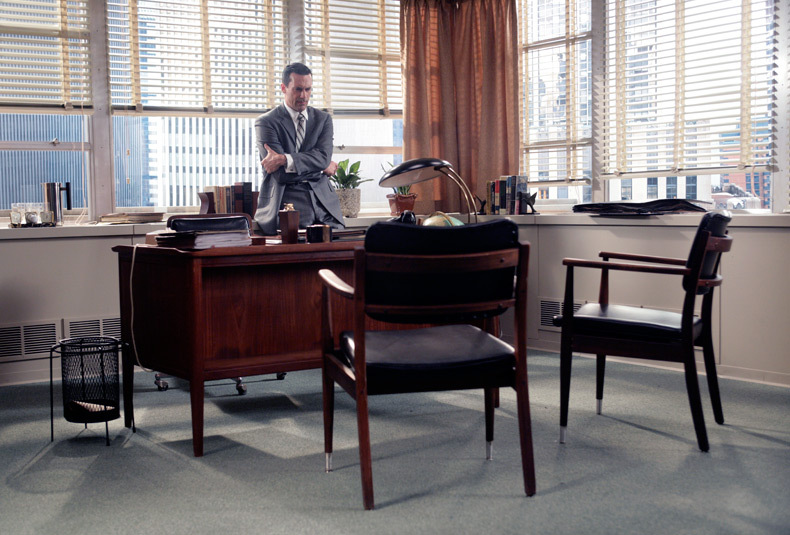 If you need some vintage style tips, just ask Don Draper. Why is it wise and cool to buy vintage? One reason would be that vintage goods are likely to be appreciating assets. As consumers we are able to buy vintage goods at low low prices and as history tells us, collectable antiquities rise in value, and that’s cool in my book! A savvy collector of vintage furniture will tell you the joy of looking around their home knowing their furniture is worth just as much if not more than they originally paid for it. Here is a list of popular furniture periods that fall under the vintage umbrella (1917-1996). 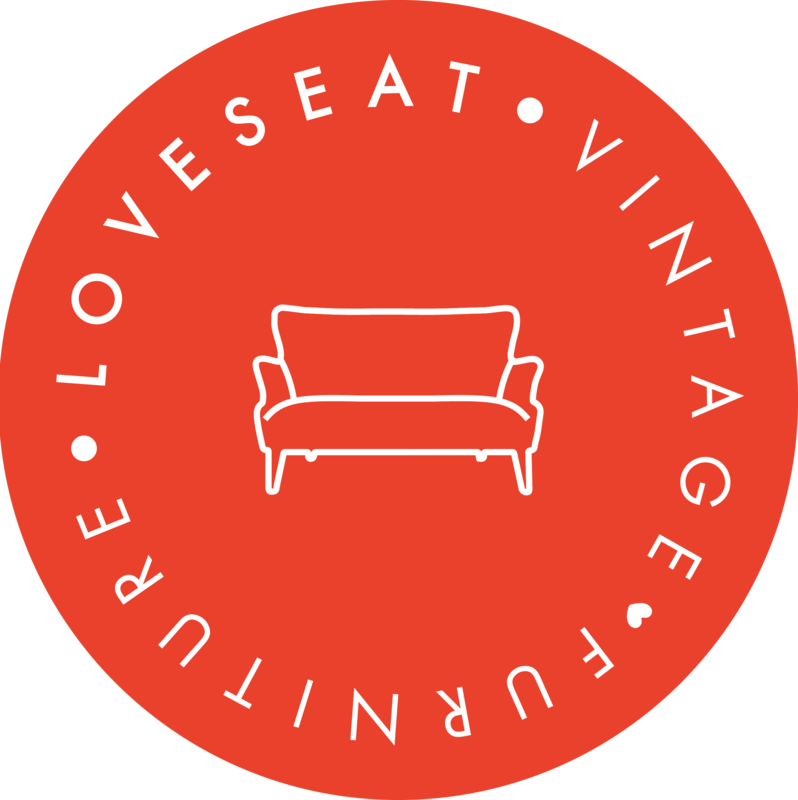 In the meantime, we’ve got all sorts of vintage furniture at Loveseat so take a look at what we’ve got and drop us a line in the comments if you think our definitions are hot or not.